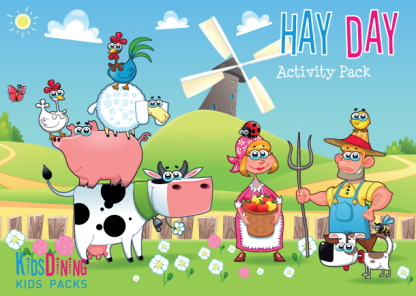 Let’s head to the farm! 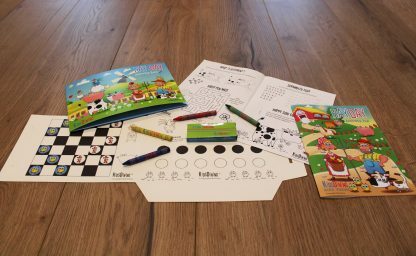 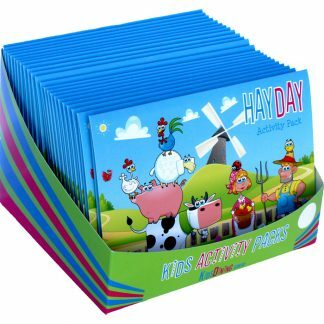 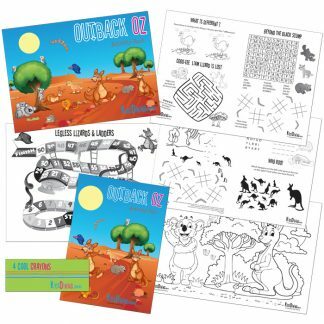 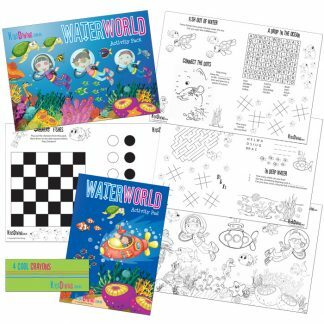 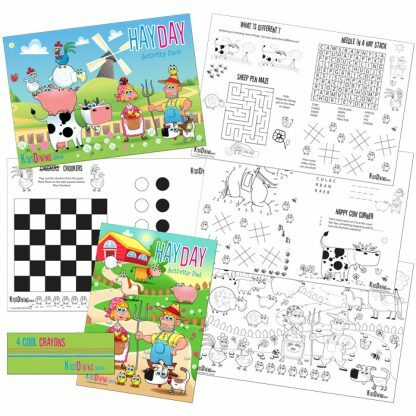 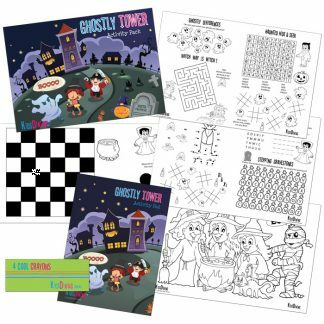 A fun-filled activity pack based on a farm theme featuring chickens, cows, sheep, pigs and of course, the farmer and his wife. 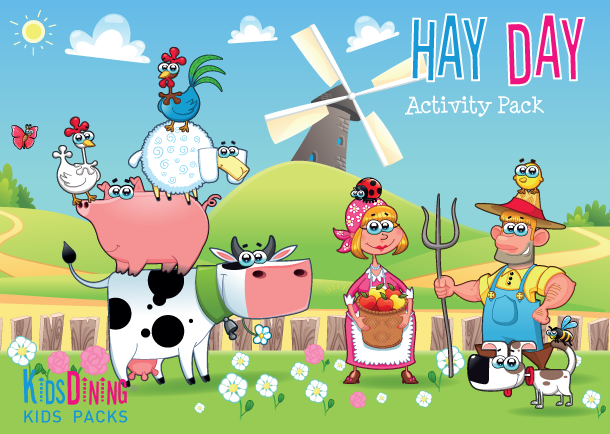 A range of activities for the younger and older children.